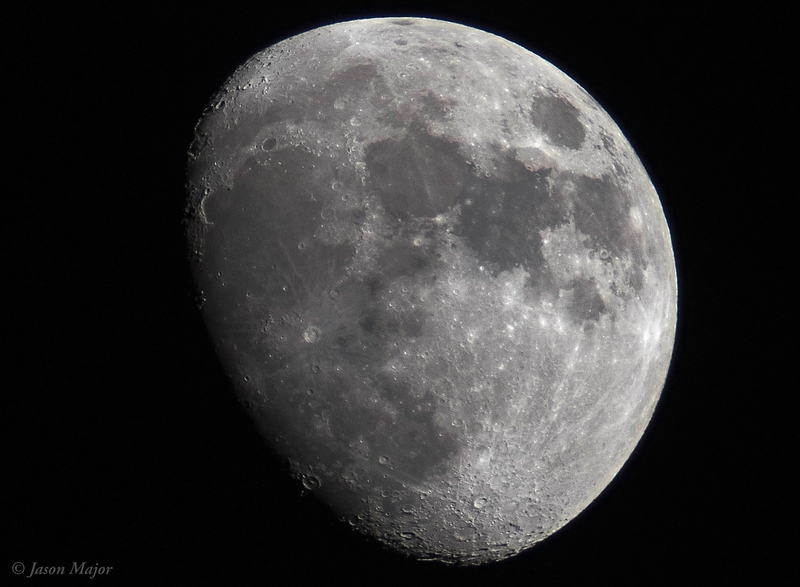 Turns out the Moon is even older than we thought—if just by a few dozen million years. Using samples of lunar material collected by Apollo 14 astronauts Alan Shepard and Ed Mitchell in February 1971, a team of researchers from UCLA, the University of Chicago, and Princeton have determined that the Moon must have formed within the first 60 million years after the birth of the Solar System, based on dating of uranium-lead isotopes inside fragments of lunar zircons. Their findings put the age of our Moon at at least 4.51 billion years old (give or take a few million years)…about 40-50 million years older than even some of the oldest previous estimates. That’s a lot more candles for Luna’s birthday cake!